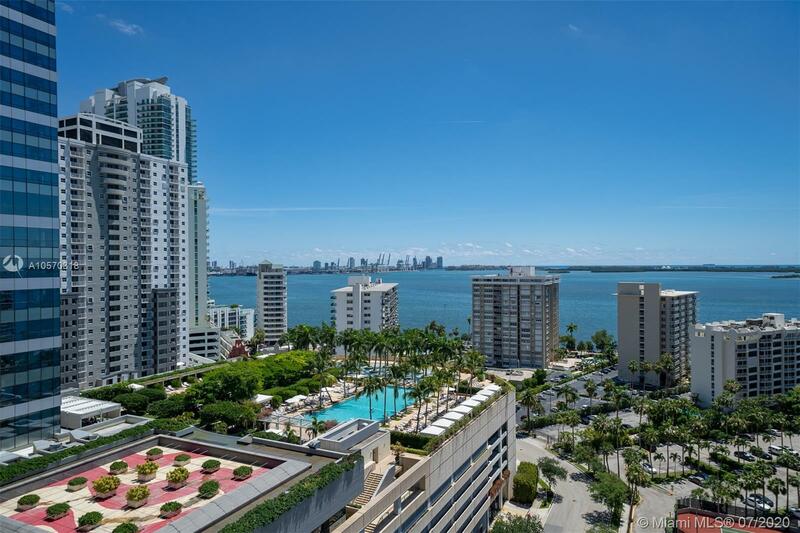 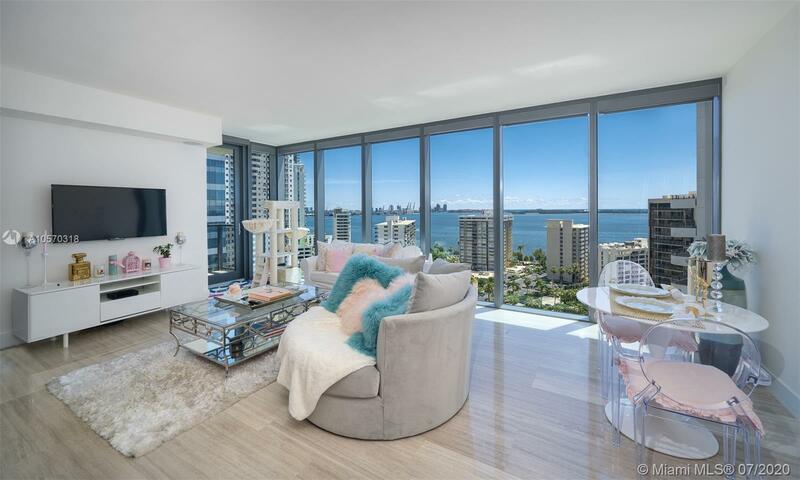 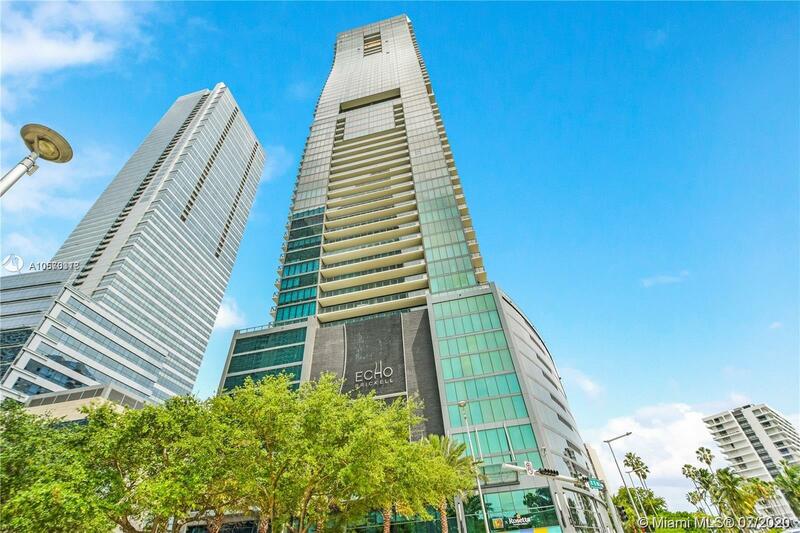 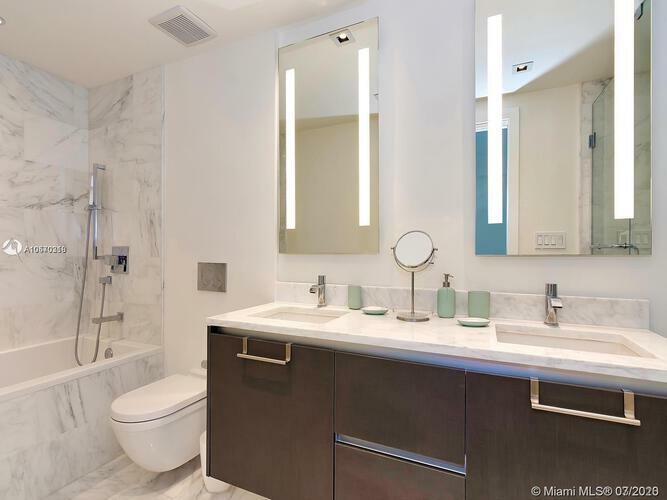 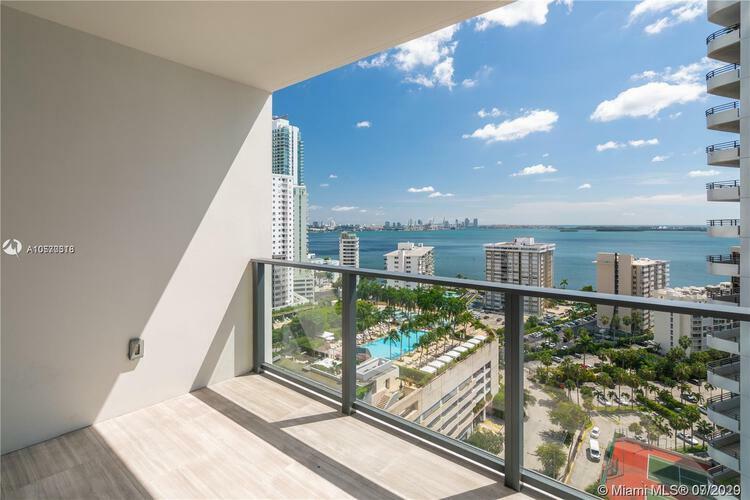 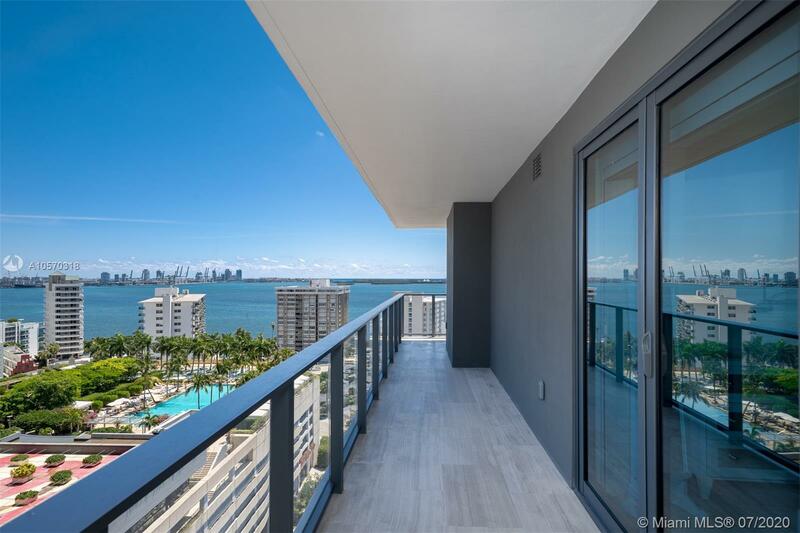 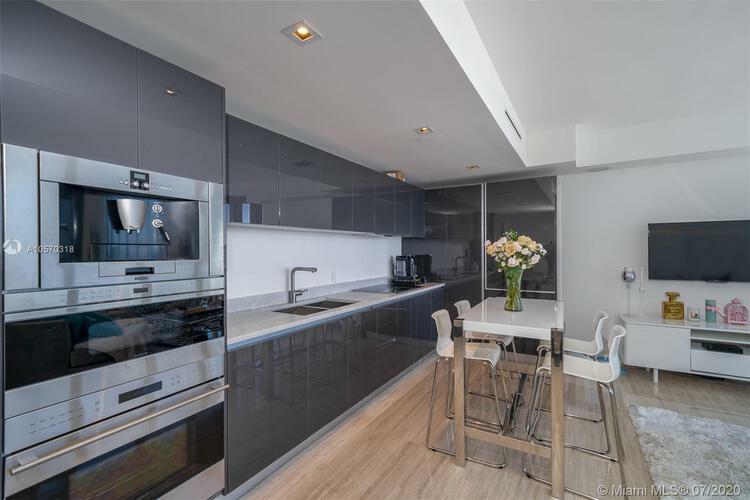 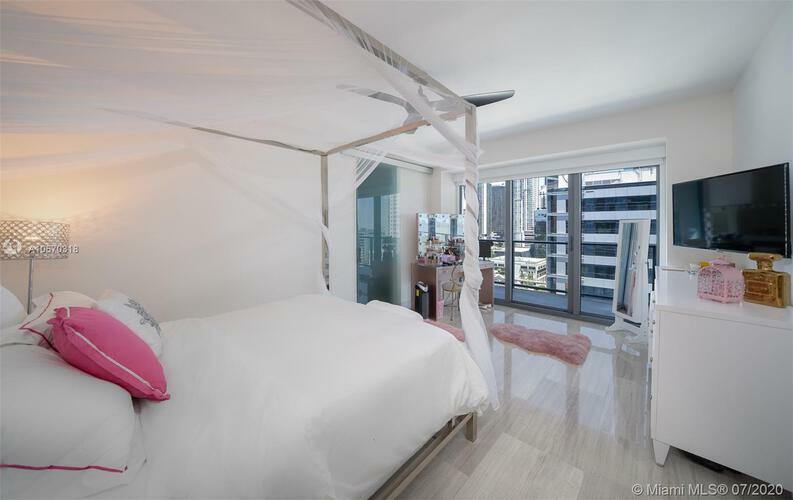 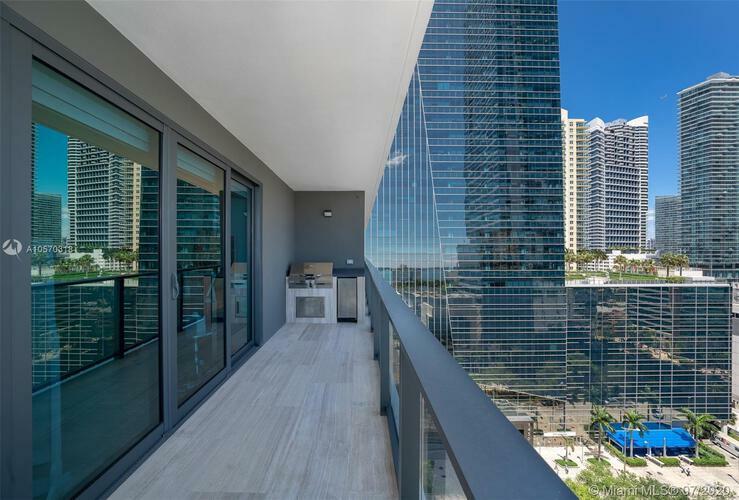 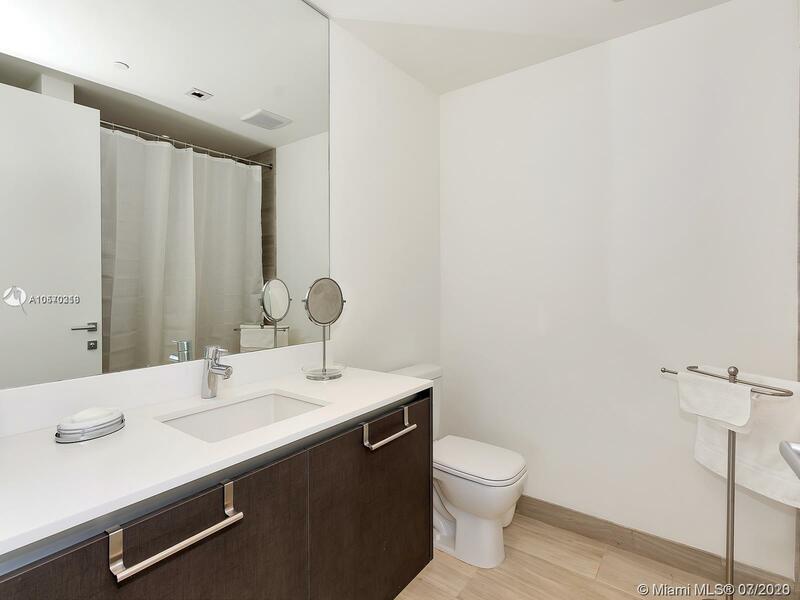 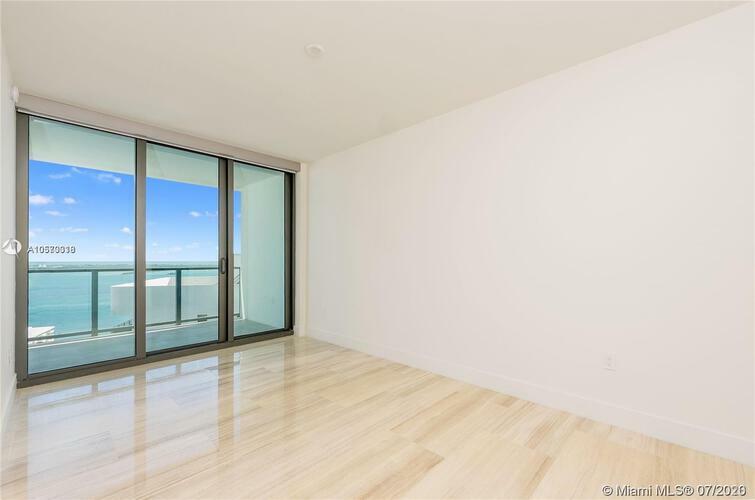 Freshly developed 2BR/2.5BA corner unit w/spectacular water and city views. 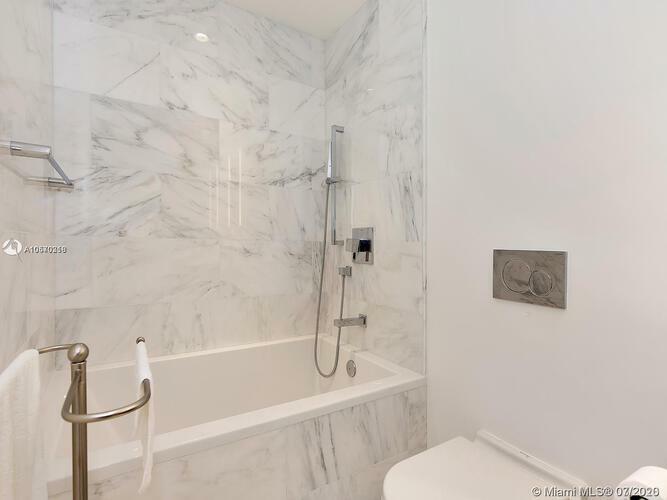 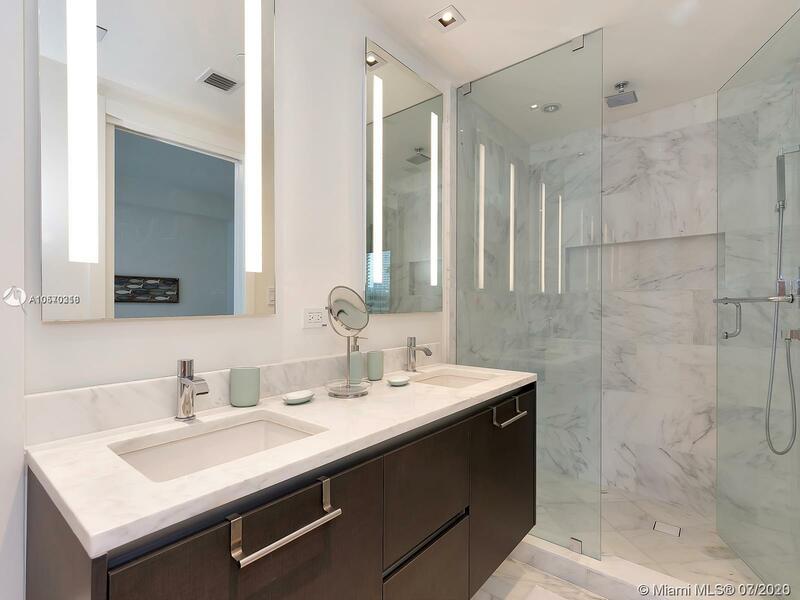 Flow thru marble flooring, custom closet in master bedroom, and expansive terraces with summer kitchen. 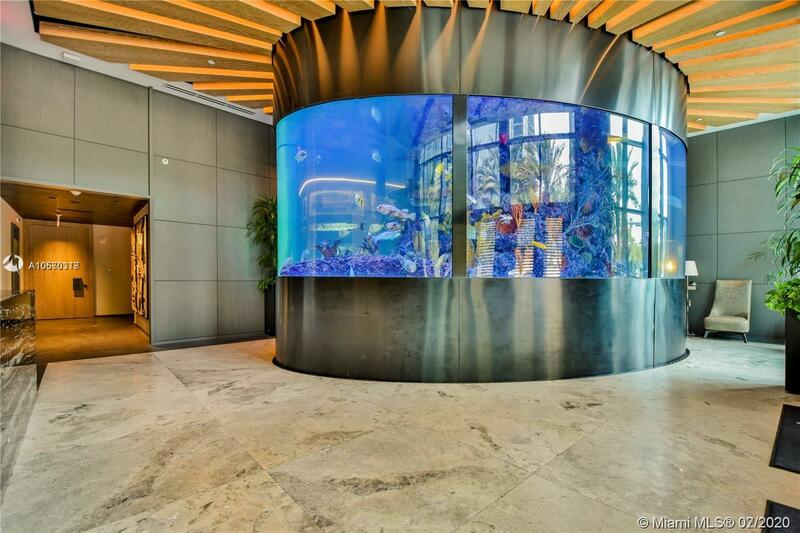 SMART IHOME system (integrated audio speakers & video / lighting system) and Bluetooth/fob controlled front door (no keys required). Eco-friendly kitchen with Italian glass cabinetry, marble countertops and top-of the line appliances. 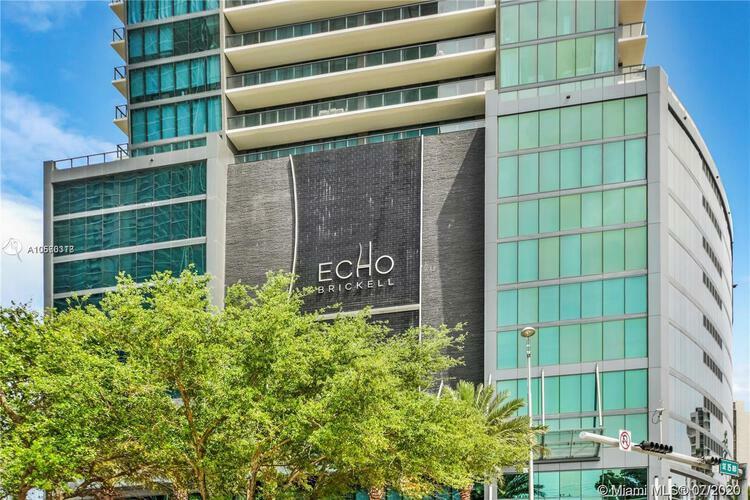 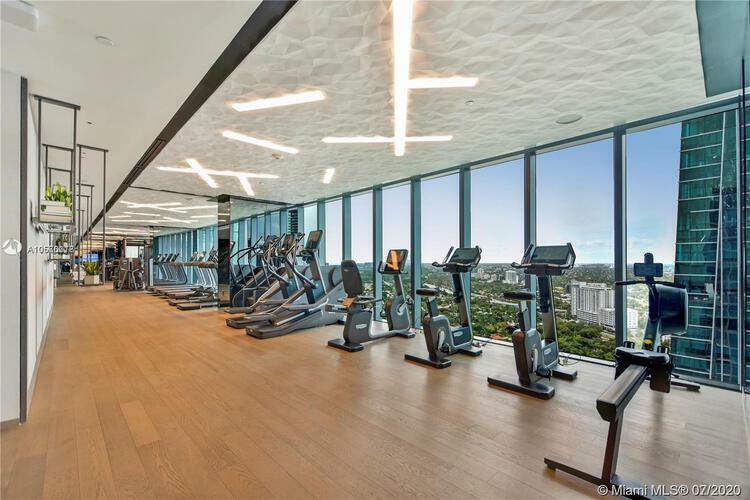 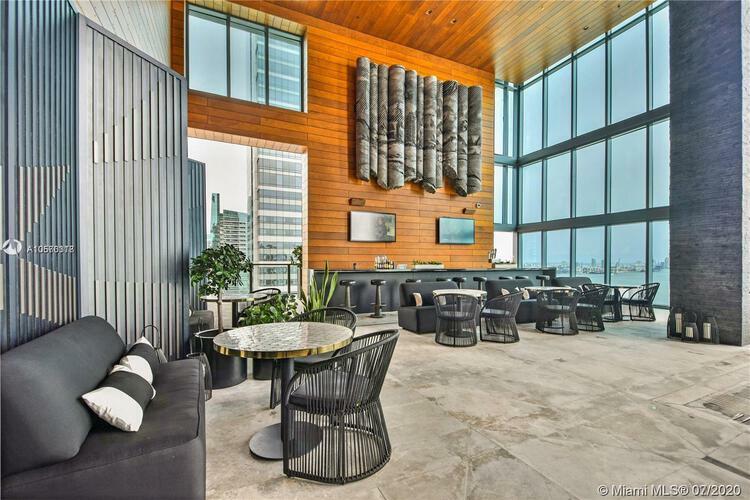 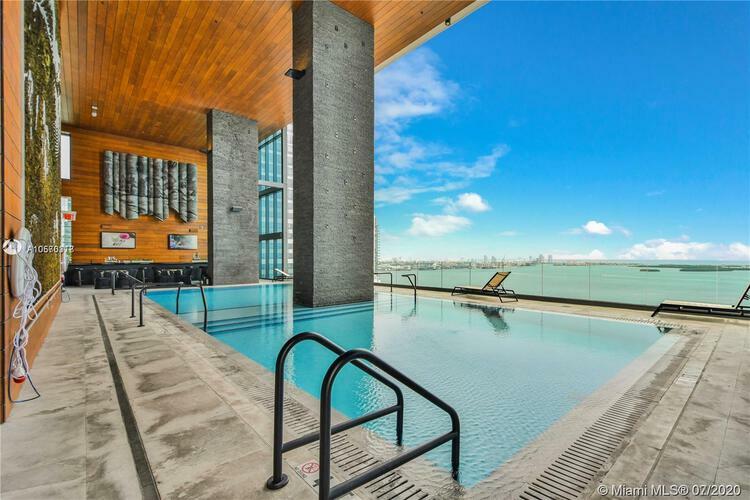 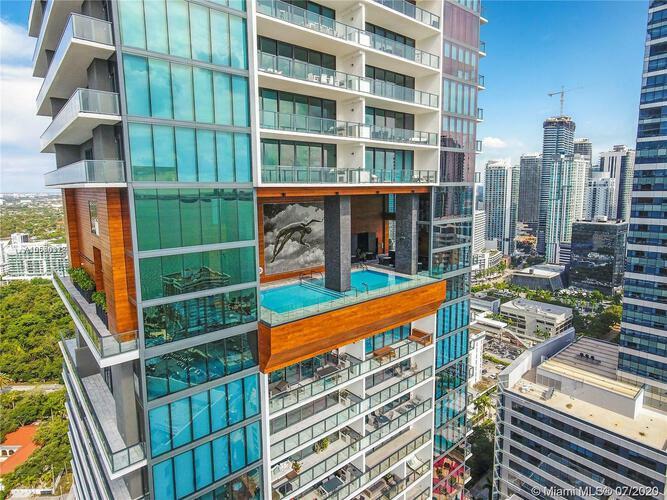 Infinity-edge pool w/resort-style poolside food & beverage services, gym and spa deck w/ panoramic views of Biscayne Bay and Downtown Miami. 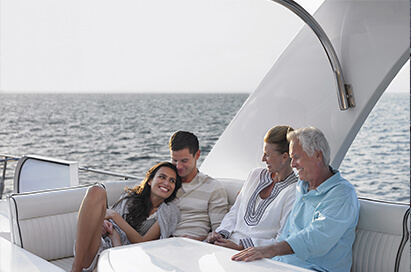 24/7 concierge, valet, pet walker, complementary bikes, nanny service and much more.